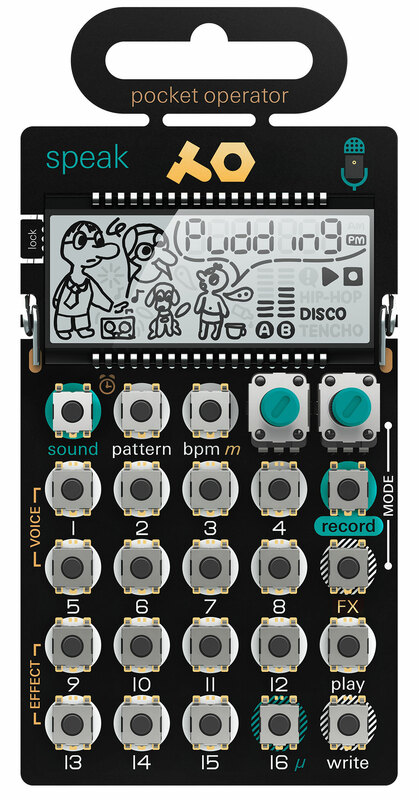 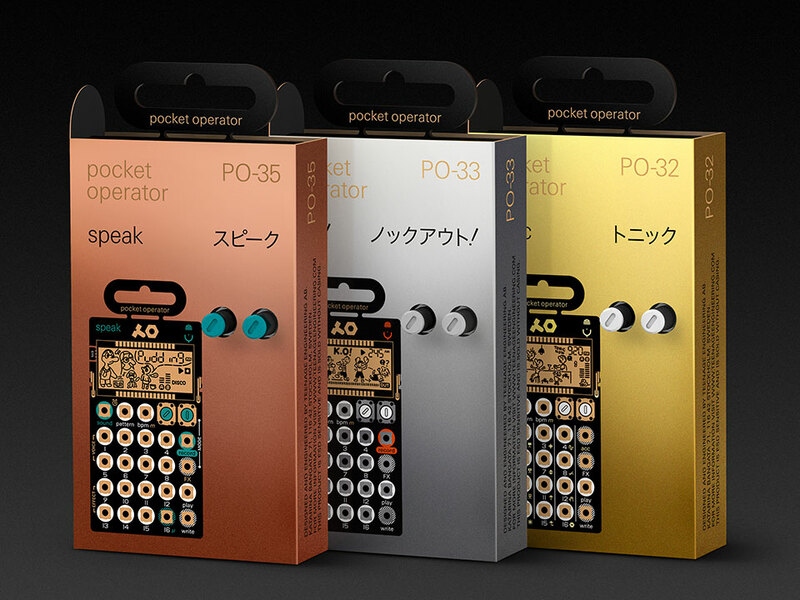 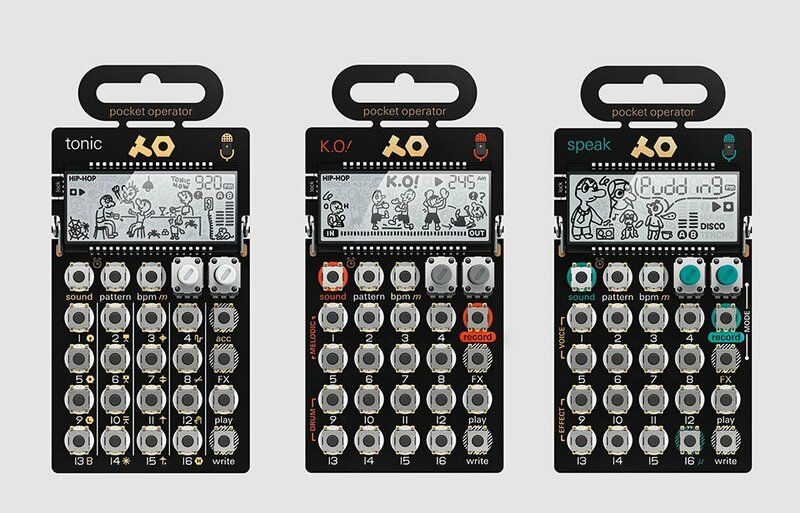 Teenage Engineering’s third batch of Pocket Operators is now complete. 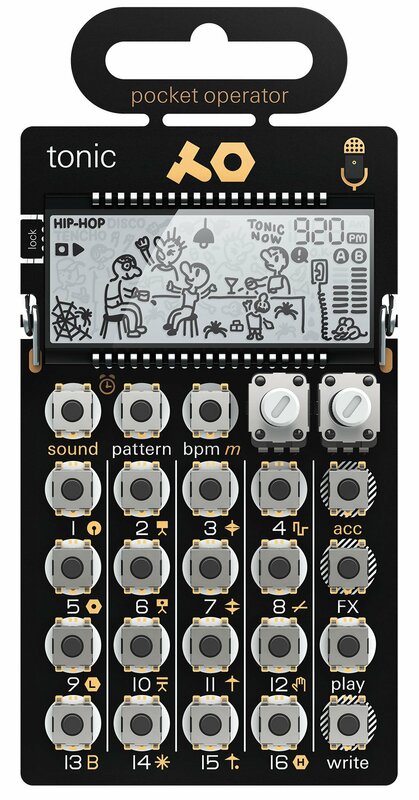 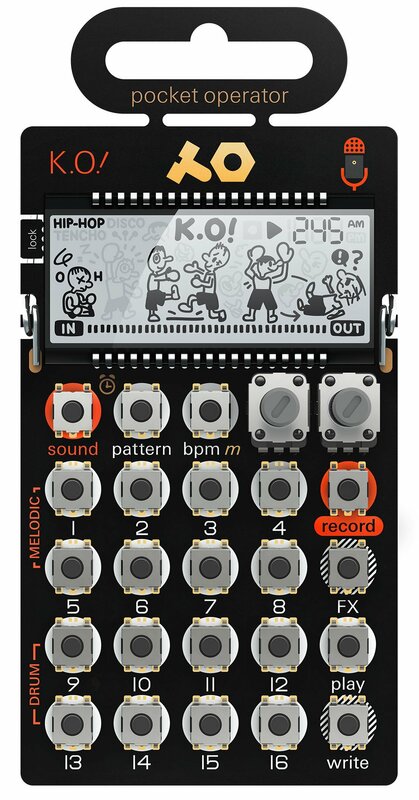 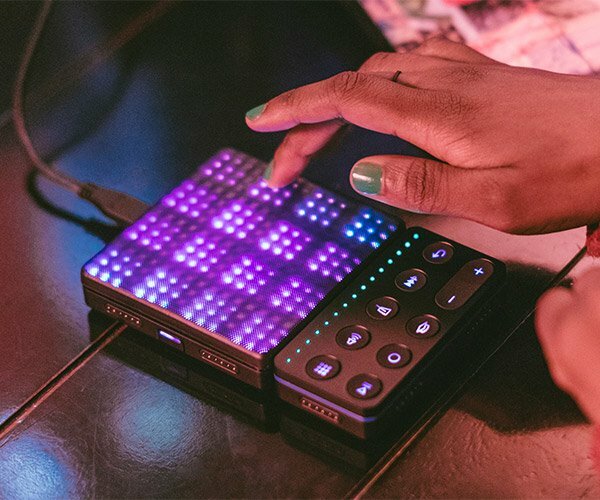 Accompanying the PO-32 Tonic drum machine are the PO-33 K.O. 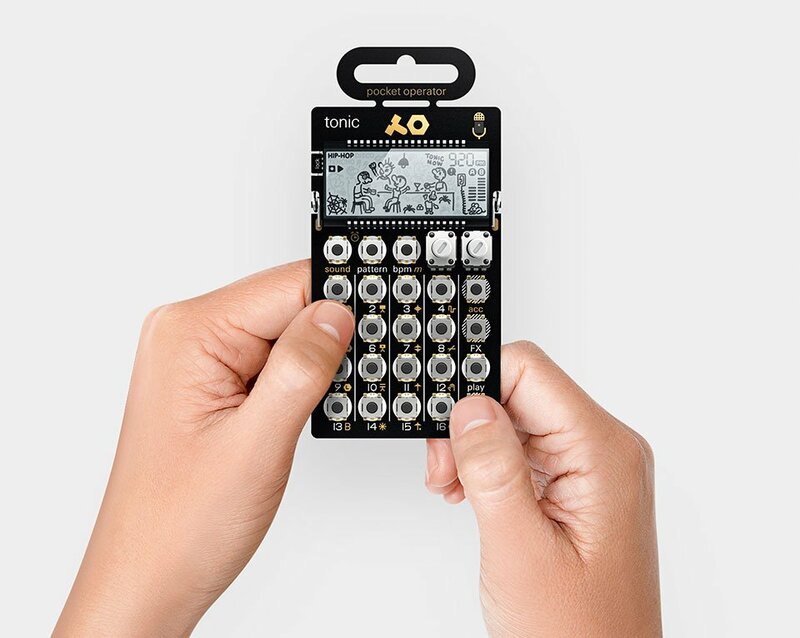 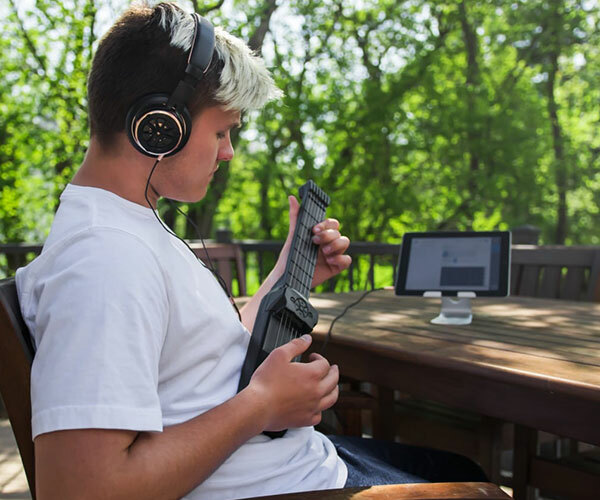 !, a micro-sampler with 40s memory, and the PO-35 Speak, a voice recorder and sampler.